Wanna shed some light on the corners of your cave room? Maybe you just have a dimly-lit desk area? 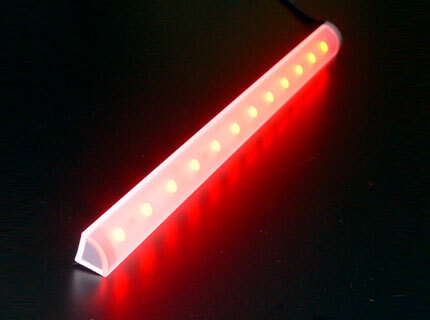 No matter your lighting woes, we have the solution: the Corner Light Bars from Logisys! Providing 90 degrees of ultra-bright light in a small, easy-to-install package, these are the perfect lights for any corner you can find to put them in!